Note to my reader, this a another press release from gamebox for the game General War. I didn’t wrote it so might notice that they don’t do the same spelling mistakes I do. I didn’t receive any money from them or anything else except a mail. Enjoy ! beta test. Offering gamers the riveting opportunity to relive battles, it brings wonderful war experience and also arouses heat interactions between players. Now its 2nd (also the last) beta test is underway. This test brings with it a number of optimizations and new features sure to satisfy the fans. With quicker loading, better user interfaces, simpler tutorial, new players will be able to jump into the battle action faster than ever. And new ranking and matchmaking features ensure that players can always find the perfect opponent of their level. The importance of strategies and allies are more emphasized in the latest version. 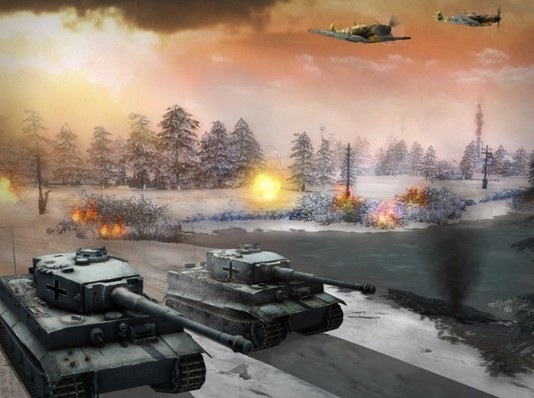 By using smart strategies and fighting alongside alliance mates, players may even have chance to defeat enemies who seemed out of their league. It is still not perfect, though. And that’s why Gamebox released the second beta test and made it very accessible for players to submit their suggestions. After the polishing, General War: Memories is expected to launch its official open beta server in early May. p.s. : Don’t worry guy new fresh articles are coming. Note to my reader, this a press release from gamebox for the game General War. I didn’t wrote it so might notice that they don’t do the same spelling mistakes I do. I didn’t receive any money from them or anything else except a mail. Enjoy ! 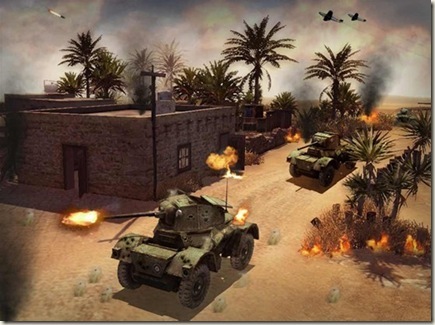 General War: Memories, a browser game developed by Gamebox is going to release its closed beta server on April 16PDT. In this game players are taken back to the frontline of WWⅡ classic battles, using various strategies with a wide range of formations, combination of units (infantry, tanks & artillery), equips and skills, to fight alongside their alliance mates. All the elements in the game, including the maps and storyline are based on history, thus it gives players an exciting experience of the fighting in WWII. To meet the high expectation of players, General War: Memories closed beta test is to start for bug and suggestion collecting purposes. The closed beta test lasts from April 16 to 22, 7 days in total. After the test, all gaming data of the test server will be deleted. 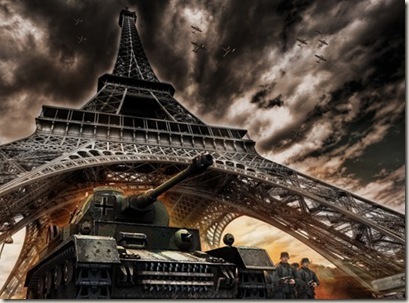 Play General War: Memories before everyone else and have fun! 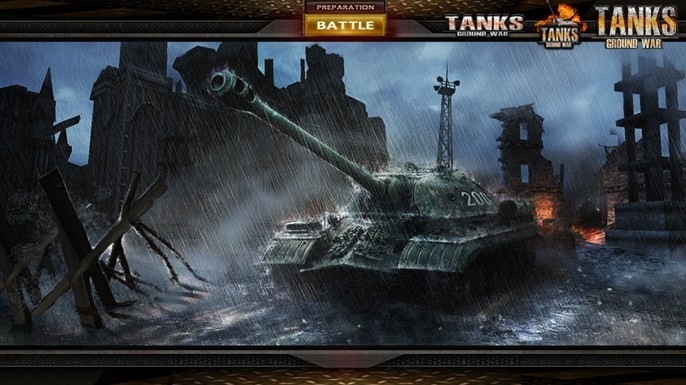 Note to my reader, this a press release from gamebox for the game Project Tank. I didn’t wrote it so might notice that they don’t do the same spelling mistakes I do. I didn’t receive any money from them or anything else except a mail. Enjoy ! 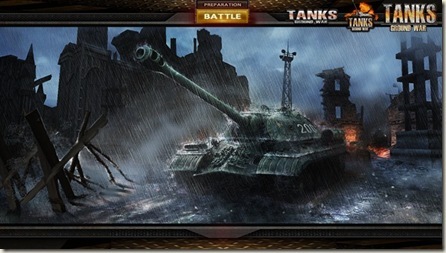 adrenaline-pumping and fast-paced gameplay, this is your tank contest. 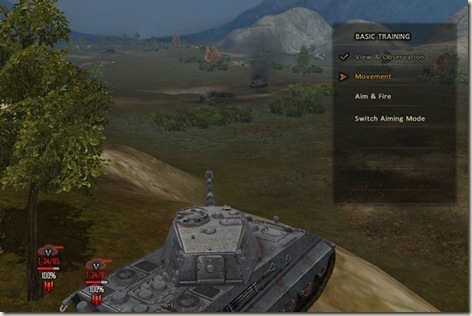 a whole new set of tank models before its open beta phase.